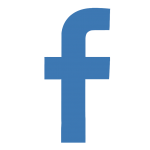 Wanna pimp yourself with some Pixelbite goodies? We just launched the Pixelbite store – where you can get your hands on T-shirts, cases, mousepads and what not from our games. 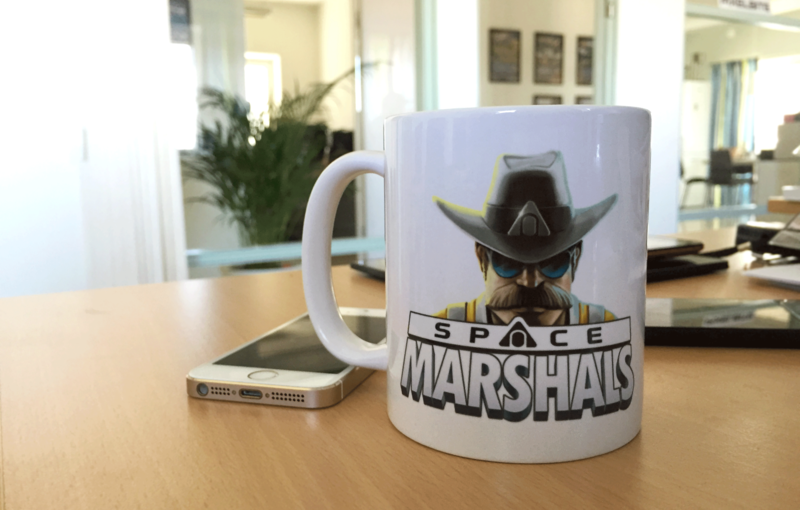 Gonna go grab a new cup of coffee with ma’ Space Marshals mug. See ya!